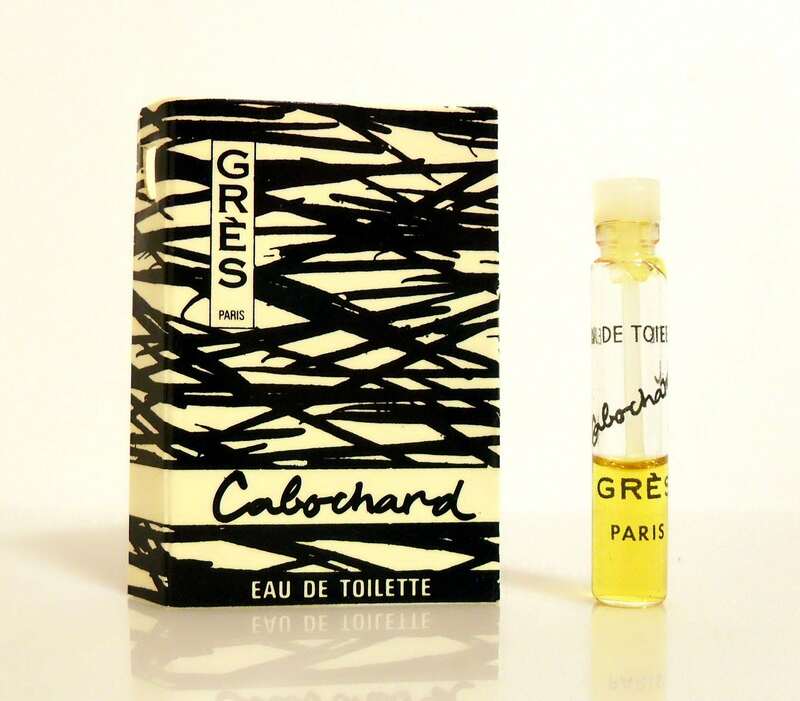 Vintage 1970s Cabochard by Gres Eau de Toilette Splash Manufacturer's Sample Vial on Card. The vial is about 35% full - please see picture for actual fill line. Launched in 1958, it is classified as a leathery floral chypre fragrance for women. It begins with a dry, fresh top, followed by a dry floral heart, resting on a warm, mossy base.